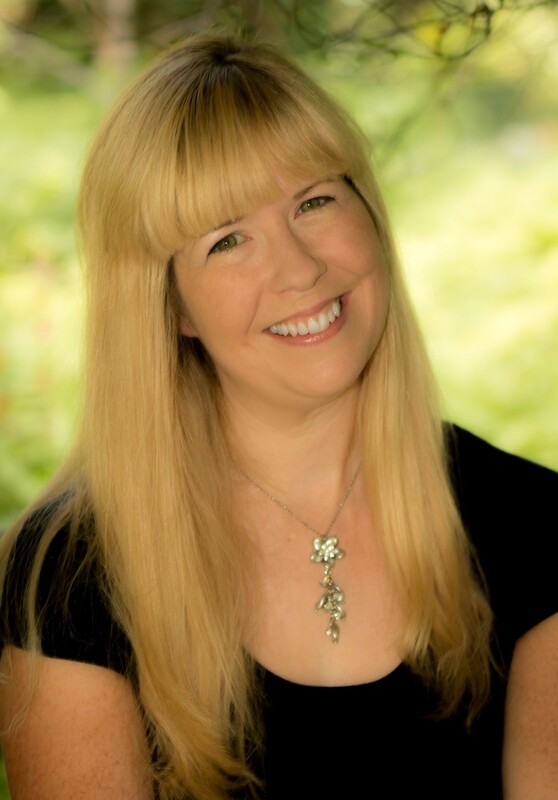 This summer, I had the great pleasure to take First Step Certification Course with Dr. Missy Strong. 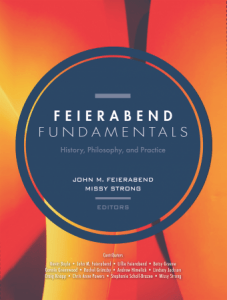 Missy is a early childhood and elementary music educator, the president-elect of the Feierabend Association for Music Education (FAME), clinician and consultant for Feierabend approaches of First Steps and Conversational Solfege, a guru on the early childhood brain and music, and one of the authors and editors of the book, Feierabend Fundamentals. Missy taught us about the program, First Steps for Infants and Toddlers and First Steps for Preschool and Beyond, written by Dr. John Feierabend. In the 8-step musical workout to help your students to become tuneful, beatful, and artful, the step #4 labeled Arioso, is when the student will create and improvise short songs. For many of the music educators who use First Steps, they have created beautiful “Arioso Lands” to assist the students in making up songs. 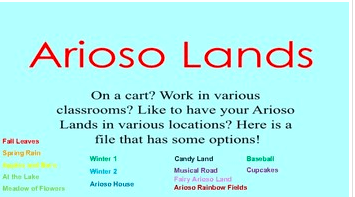 I adore seeing the pictures of teachers’ “Arioso Lands”. They are beautiful! Some contain prompts to assist with creating ariosos. 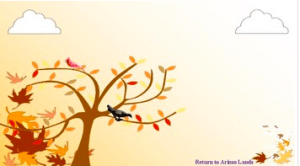 Others have a corner of the room where the students “travel” to Arioso Land and this land is decorated beautifully with a tree or a house or other decorative items. The Arioso Lands shared on the Feierabend Fundamentals Facebook group look amazing. What if you teach in multiple rooms or schools? As I took the course and then saw the amazing Arioso Lands teachers had created, it made me think about how music educators who teach in multiple rooms or schools or on a cart could accomplish this. Since technology integration is something I enjoy and feel has merit in the elementary music classroom, I looked to technology as a tool to assist with this. 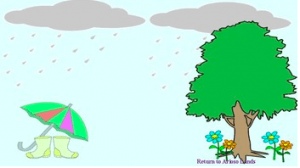 I looked for free-use pictures or created pictures that I could project onto a screen for when my students would travel to Arioso Land. These lands can change daily or monthly. I created around 14 different lands varying from a meadow, to a forest, to a baseball field. 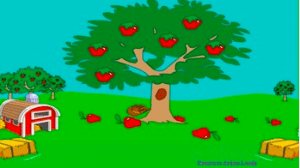 I can use the land that would best connect to my students so that they will feel comfortable creating ariosos. I was not sure how to share this with other teachers, so I took a big step. I had been wanting to begin a Teachers Pay Teachers store for quite some time. I would like to post lessons for 1:1 classrooms, but also make those lessons adaptable for classrooms with one device projected onto a wall. For this reason, most of the lessons that are posted come in a zip file that allows the user to download the file as a powerpoint, a pdf file (if they have no technology or an ELMO), a keynote file (MAC), a notebook file, or a link for web-based users (ie Chromebooks). The current files listed are just a few and they are free. I am hoping to consistently add more throughout the school year. The Arioso Land file can be found here. Feel free to utilize it if it can assist you in your teaching. 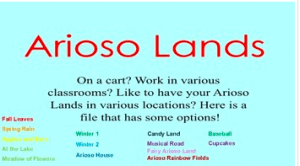 If you input “Arioso” into the search tool, you will find some other wonderful Arioso Land products. I hope that you enjoy and create beautiful ariosos with your students!